Susanne Weber (susifilzt) is a Viennese felt artist specialising in wool paintings. As a studied biologist she takes her inspiration from nature and tries to transfer the magic of light and texture in her paintings. 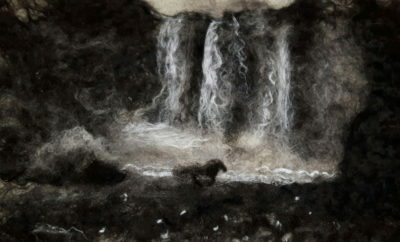 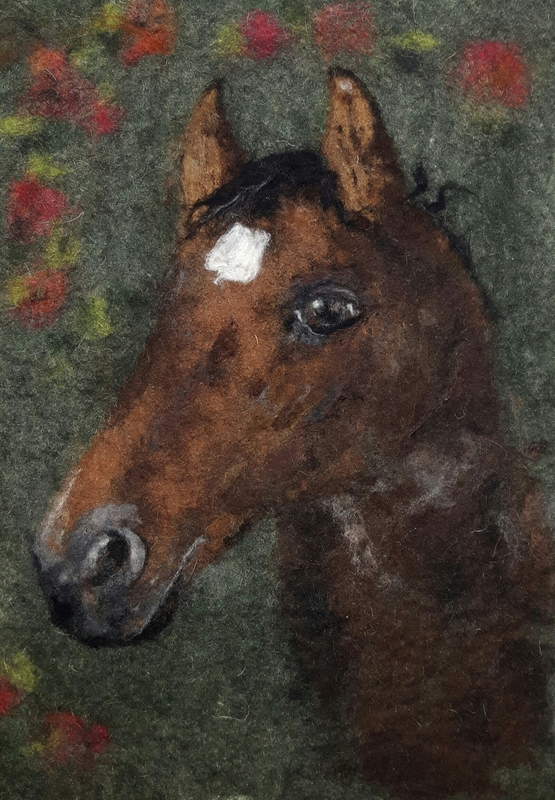 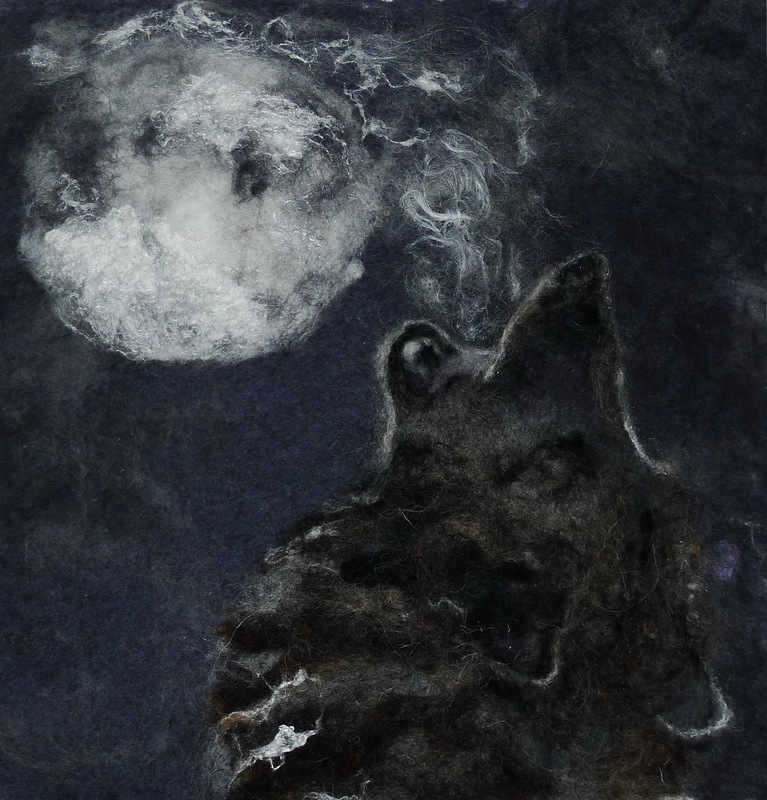 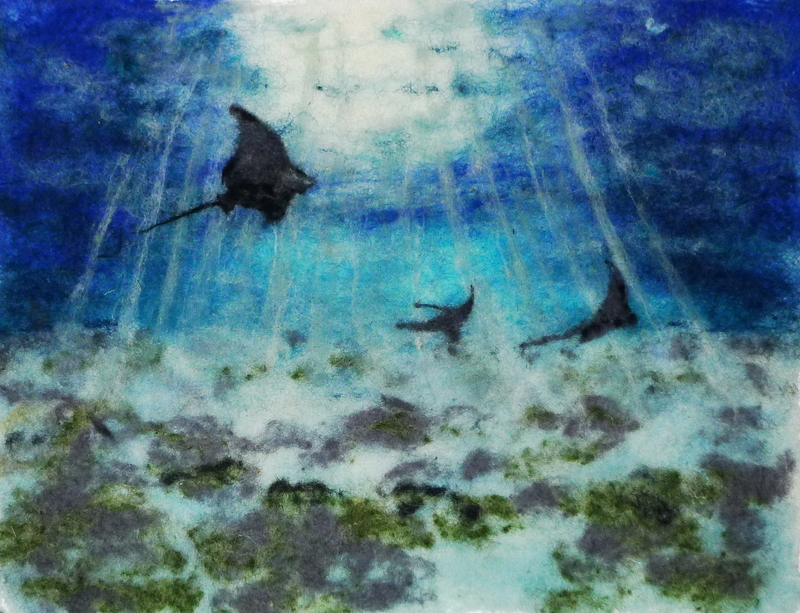 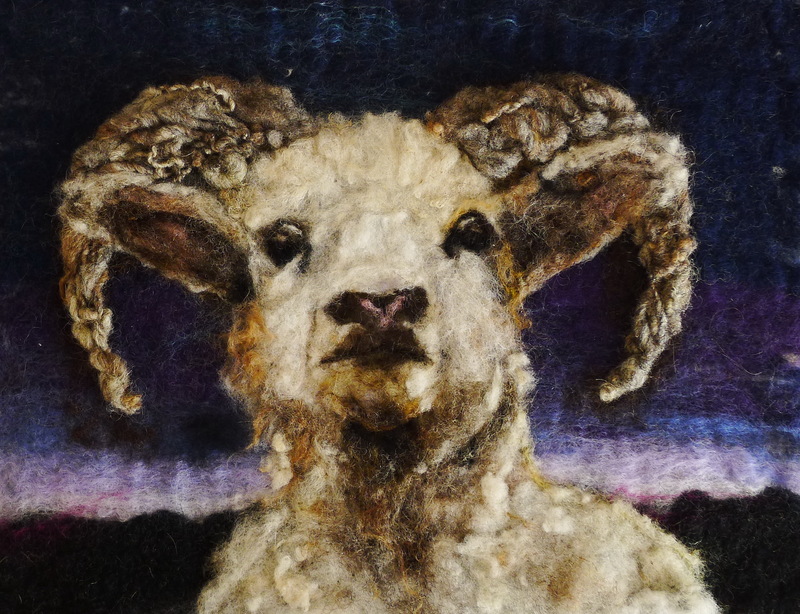 For her wet felted pictures she uses many sorts of wool and other fibres. The finishing touch is often done by needle felting. 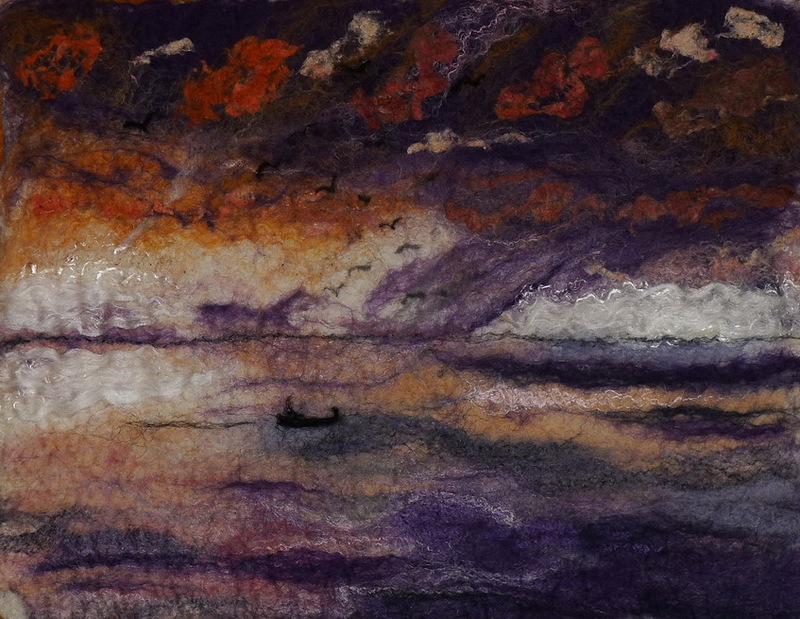 2016 and 2017 Susanne was nominated for the Arts & Crafts Design Award and had much acclaimed exhibitions during the 1st and 2nd Vienna Felting Festival. 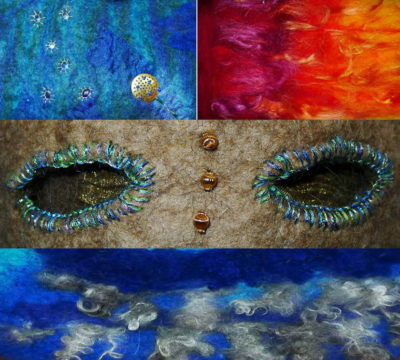 Susanne's work has been featured so far in various issues of FUN and Felt Matters as well as in numerous juried online exhibitions.